Behind the Bit: Calendar girl! And the winner of the Claire Lomas "Brit riders in the buff" calendar is -- another blogger! 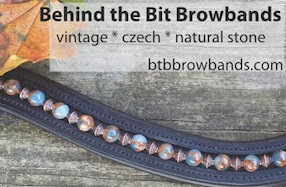 Congrats to Corinna from Ribbons and Red Tape! haha, thank you! "Calendar Girl" by Stars is one of my favorite songs! (Is that where you got the post title from?) 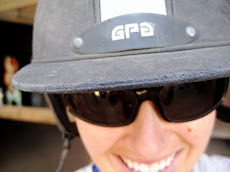 I'm hiding under a helmet and glasses... come by my "about me" page for a better picture! thanks for the giveaway, I'm getting ready for some blushing when the calendar arrives!